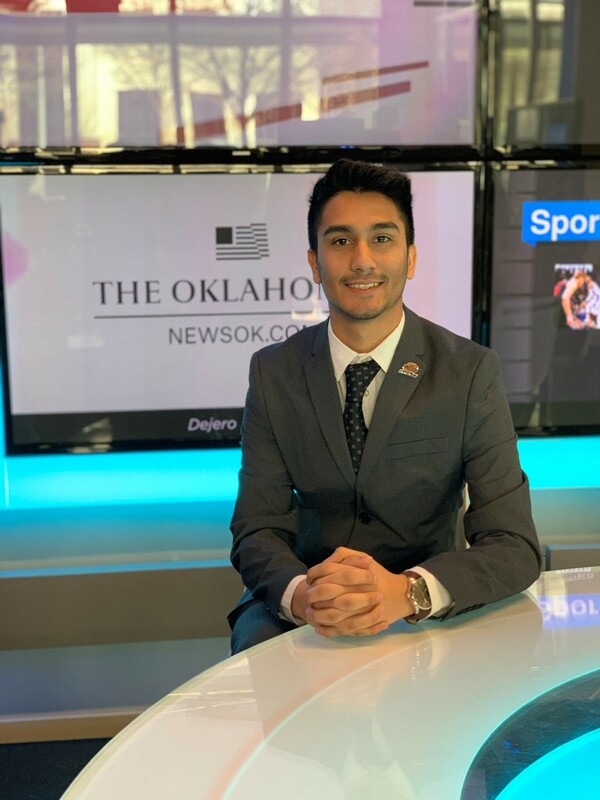 Oklahoma State University-Oklahoma City student Jose Ibarra recently received the George and Donna Nigh Public Service Scholarship. Ibarra was selected for the opportunity by school president Brad Williams because of his on-campus achievements, both in and out of the classroom. The scholarship program honors one student from participating two- and four-year universities, with each recipient receiving a $1,000 leadership scholarship. Scholarships are awarded at the conclusion of the five-day Leadership Academy, which includes personal development sessions on expanding skills and understanding the core values of leadership. Ibarra was thrilled to find out he would be representing Oklahoma State University-Oklahoma City (OSU-OKC). Ibarra is studying public service and will graduate this May from OSU-OKC. He plans to continue his education at the University of Central Oklahoma, where he will focus on political science. He plans to carry what he learned throughout his educational path and into his professional career.